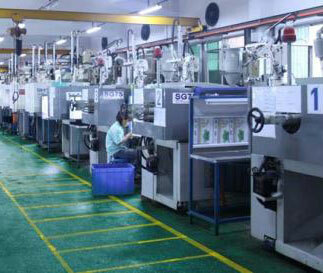 Home » Plastic Injection Molding in China » How to Choose a Good Chinese Injection Mold Company? This is more intuitive factor, a good mold manufacturer, their quotes are detailed, and will be based on your product structure and size of mold core and mold bases, selected material, tonnage of production equipment, quality and after-sales service, etc.. The price quoted is reasonable, has its manufacturing cost estimate system. When a mold manufacturer produces a mold, it has its own mold project schedule, such as design cycle, procurement material cycle, processing cycle, sample cycle, etc. There is a very intuitive project progress on the manufacturing. 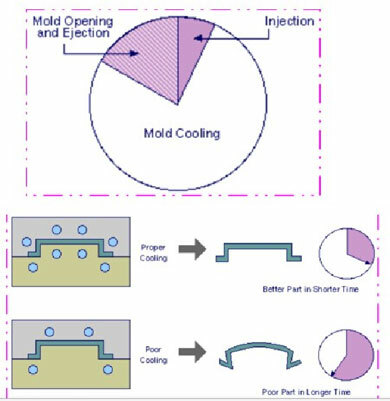 Injection molding process control take a important role in whole manufacturing. The processing equipment is directly affect the quality of the mold. If the processing equipment is not complete equipped, less accuracy, mold will be bad. The other point is the injection molding technology. 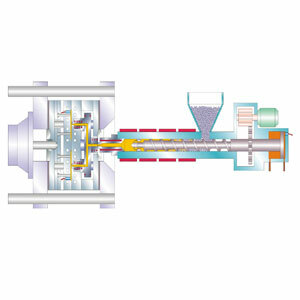 The processing technology also includes the design level. If the structure of the mold is unreasonable, the production efficiency and quality of the products are not much better. 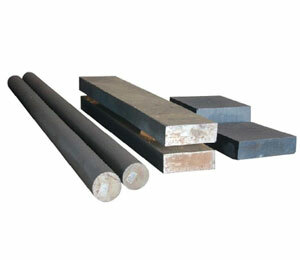 Some mold makers use cheaper mold material in production, but quotation is based on a better material. Customers may think the quotation is very good based on the good material, but they don’t know manufacturer will use cheaper material. This is a trap, therefore, the service life of the mold will not be expected, also have cracks, breakage and so on problems. Generally speaking, a good mold manufacturer will provide a material report after the mold is done. This material report is provided by the material manufacturer and has legal benefits. Case: I got cheated on sourcing cheap mold in China. The mold manufacturer's after sales service is very important, because workers’ incorrect operation is inevitable when mold using, need mold manufacturer give technical support, even return to factory for repair. If mold manufacturer don’t give some help, that would cause customer’s factory work stoppages. To sum up, it is very important to choose a good mold manufacturer, because they not only can provide you with satisfactory molds, but also can make the after-sales easy. When the customer encounters a production problem, they can also consult these professional mold manufacturer, they will provide good advice to customers in many aspects such as design, production,troubleshooting etc., can save costs, improve efficiency, let customers sell products with better reputation and price during the use of customers. And that's a good business cycle what I've been looking forward to in the mold manufacturing industry.